The Accord is familiar car to most people. It is the iconic car that many families owned when I was growing up. 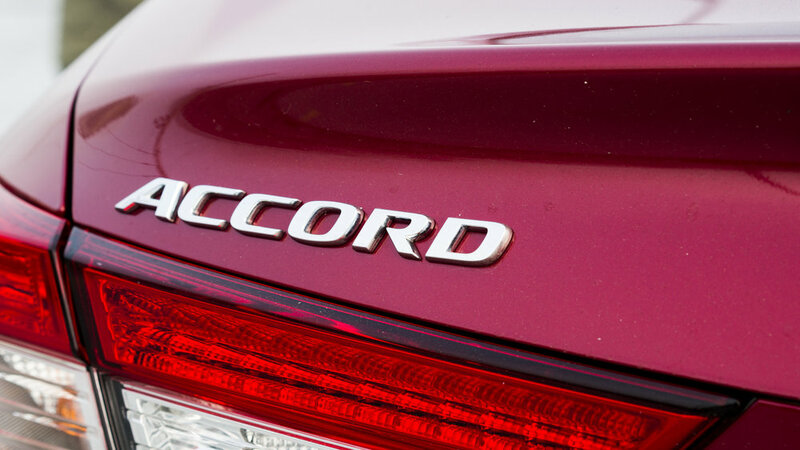 40 years after it's been introduced the Accord still goes strong. 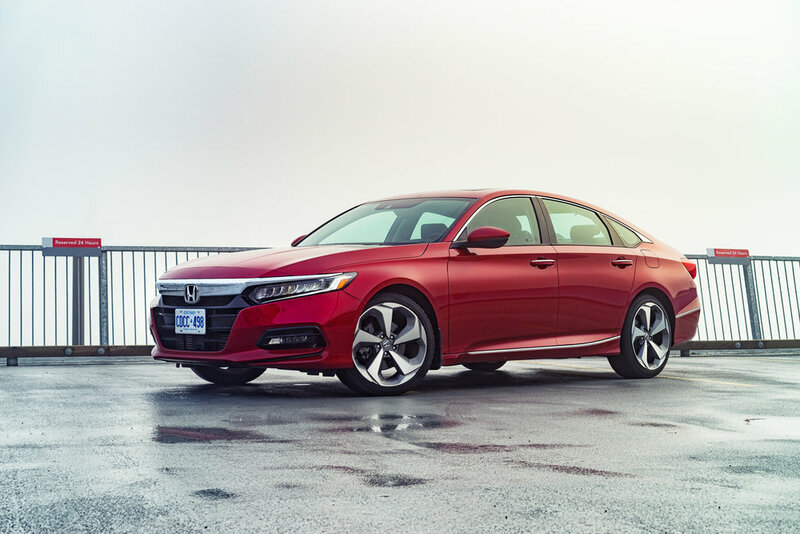 It was named Canada's 2018 Car of the Year, 2018 Best Large Car and 2018 North American Car of the Year. The nice thing about the Accord is that every trim comes with Honda Sensing. Disclosure: Honda provided me with the 2018 Accord Touring for a week to test drive, and photograph. All photos in this blog post was taken by me. It has average braking score but the brake pedal is firm and easy to get consistent stopping. Brakes don't feel too grabby. Handling incredible. Very sharp and direct. It would be nice to have more steering feel but all the brands are using electronic steering now. Very comfortably tuned suspension with adaptive suspensions. It does a good job of absorbing road imperfections without the floaty feeling. Honda added a lot of sound dampening to help reduce noise in the cabin giving that luxury car experience. The car looks great to me. Especially when the headlights are turned on! It's a good a balance of looking nice without being overly stylised like the Civic Type R.
Chrome exhaust finishers look so good! Everything inside is neatly laid out and easy to use. It has a classy and upscale look on the inside almost making their own luxury line, Acura irrelevant. The gauge cluster is digital on the left and analog on the right. You can customise what sort of data you want it to report. 3 view reverse camera makes it convenient when navigating through tight spots. Passengers in the rear will be happy to know the rear seats are heated. 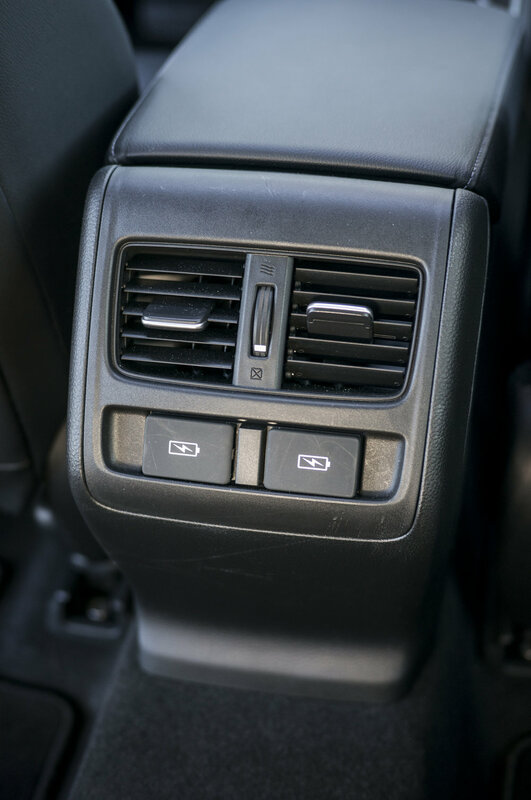 The rear passengers also get USB ports to charge their devices. Tons of leg room but the sloping roof might be a bit tight if you're tall. Because the trunk is electronic, if you're out of batteries the remote won't work but there's a hidden panel to open the trunk with the keys in the rear seats! 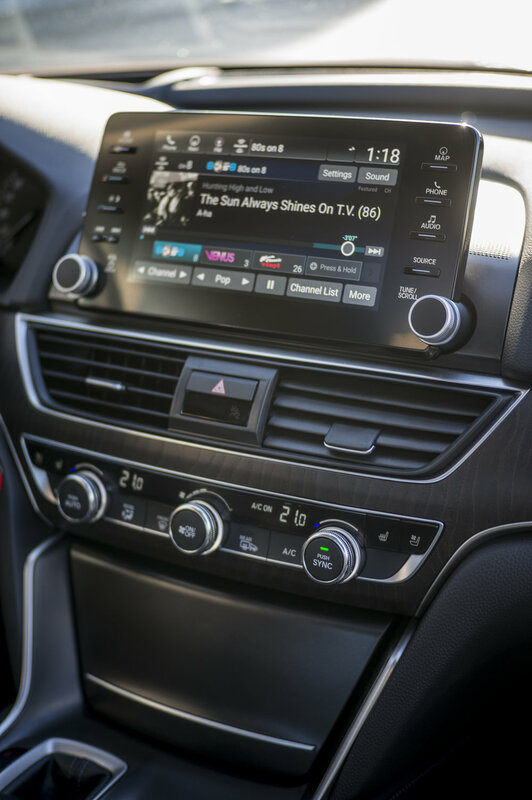 Volume knob is brought back to the infotainment system. Also physically buttons to go to different sub menus in the system. Touchscreen graphics areclean, and easy to use. This is the best infotainment in the Honda line up and all their cars should use this as a standard. The 2018 Accord is for those who want to own a luxury car but don't have the luxury car money. It has practically every luxury feature you could want. The interior styling is so much more upscale, and classy looking now. The car is very quiet like a luxury car and exterior has a polished modern look. Every trim comes with Honda Sensing safety feature too! The Accord has far exceeded expectations for a car in this category. The 10th generation Accord is an easy recommendation for anyone looking for a midsize sedan with lots of room.